The Australian Association of Manual Handling of people is a voluntary group of likeminded people all striving for a common goal. Injury prevention for both worker and client in the workplace. Predominantly we look at techniques and strategies to resolve the constant issue of Muscular Skeletal Disorders within the industries providing care to others, but ultimately over the years we are convinced that we are achieving much more than that. Wellbeing and resilience are words that will resinate throughout the 2018 conference, with many papers demonstrating the biproduct of our work, that being better care results for our clients. Most of us all feel overwhelmed at times with the ever-changing dynamics of our industries and as such seek to ensure networking events that have a specialty focus and an assurance that we are headed in the right direction. Even when having been in the industry for over 40 years I too value the insight of other colleagues and as seniors in the industry feel we have a duty to assist and mentor those upcoming persons following up the ranks and seeking to improve the quality and lifestyle of those around us. The 8th Biannual conference in Melbourne will, with your help be bigger and better as every one of our conferences seems to escalate every time they are held. Melbourne can accommodate large numbers at the Pullman, situated in the heart of the CBD and the social activities planned are phenomenal, showcasing some of the major icons of Melbourne. The conference will coordinate some of the most highly motivated and inspiring speakers yet, to engage in debate, dialogue and impart wisdom in large quantities. 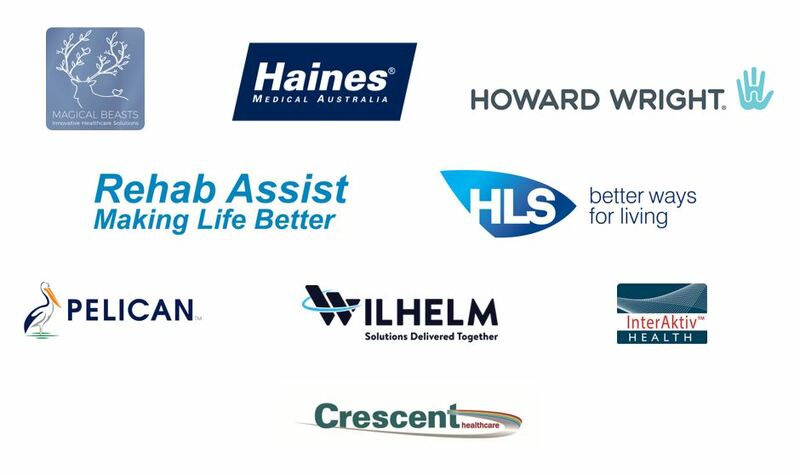 We have selected both International and local Australian talent to fill our days and don’t forget the vendors whom always prove dynamic in presenting the latest in injury prevention strategies by way of equipment solutions from all around the world. We hope to see you at the Pullman 21st through 23rd May 2018, stay safe and I look forward to welcoming you all. To view the conference program please click the button below. Program is correct at time of publication and is subject to change without notice. Open the program by clicking the button below. You will then be able to select any presentations titles listed in blue and view a copy of the presentation. Please note not all Presenters have given permission to share their presentations and links will be updated as we continue to receive permissions. The presentation titles in blue have been linked to their presentations. 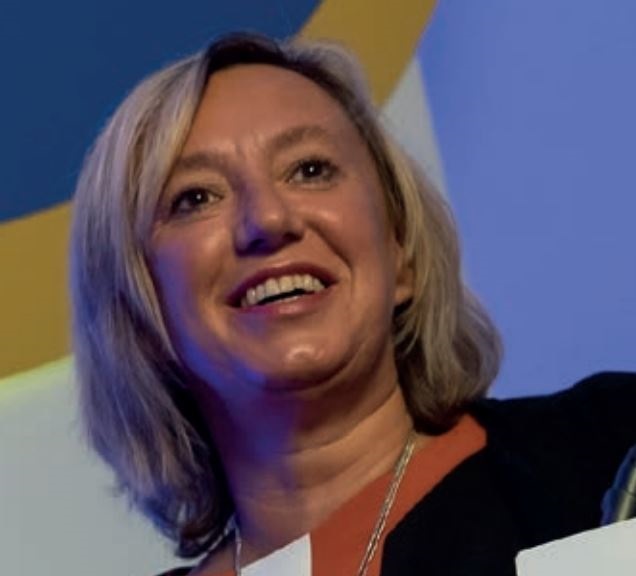 Deborah believes in challenging the status quo, with innovation and inspiring both individuals and organisations to change. Deborah qualified as a nurse and studied moving and handling, vocational rehabilitation, and ergonomics. 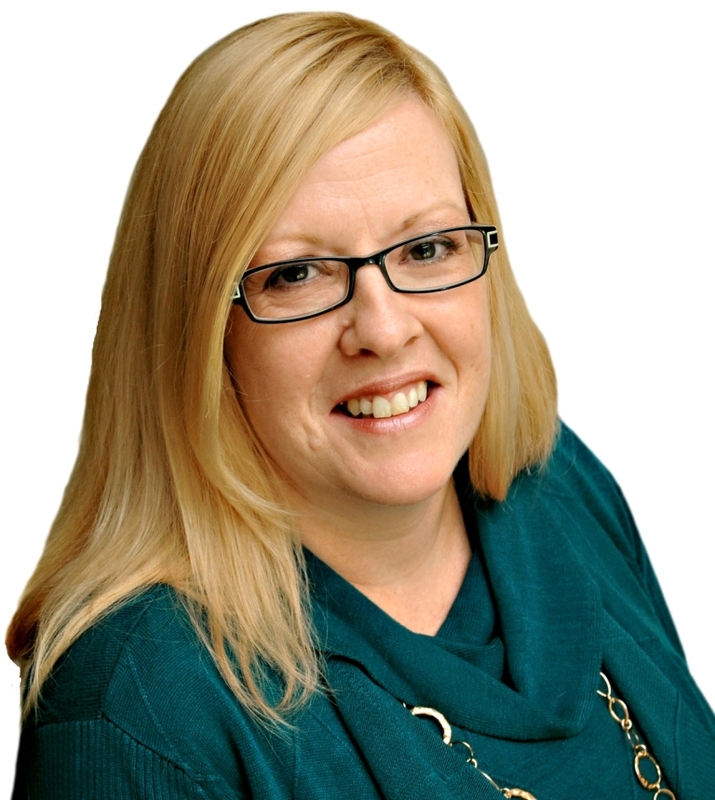 Deborah is the MD of A1 Risk Solutions, as well as an Honorary Lecturer at the University of Salford, enjoying lecturing and research. Ms. Enos is an certified occupational health nurse and certified professional ergonomist with over 25 years of work and consulting experience in industrial and health care ergonomics. She holds an undergraduate degree in nursing and a graduate degree in human factors/ergonomics. Ms. Enos was a contributor for the American Nurses Association (ANA) Interdisciplinary Safe Patient Handling and Mobility Standards 2013, and the 2016 American Association for Safe Patient Handling and Movement “Healthcare Recipient Sling and Hanger Bar Compatibility Guidelines”. 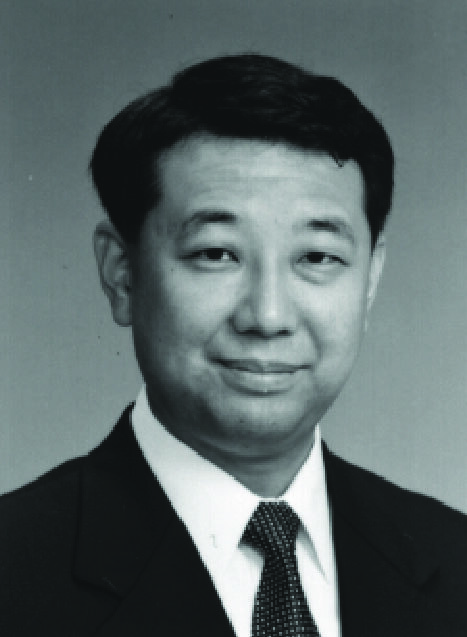 Prof Hajime Asama is vice-president of Robotics Society of Japan since 2011. He was an AdCom member of IEEE Robotics and Automation Society from 2007 to 2009, an editor of Journal of International Journal of Intelligent Service Robotics, Journal of Field Robotics, Journal of Robotics and Autonomous Systems. He played the director of the Mobiligence (Emergence of adaptive motor function through the body, brain and environment) program in the MEXT Grant-in-Aid for Scientific Research on Priority Areas from 2005 to 2009. He is a Fellow of JSME since 2004 and RSJ since 2008. Craig has been a Nurse Educator for the last ten years, specialising in moving and handling. 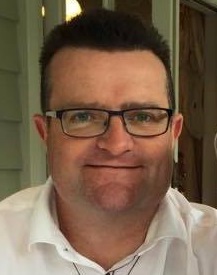 He has the responsibility for moving and handling training at the Auckland District Health Board, which includes Auckland City Hospital, the largest tertiary hospital in New Zealand. He has a particular interest in the safe moving and handling of bariatric patients, with emphasis on safety for both the patient and the staff that care for them. For the last two years he has been actively involved in leading and implementing a bariatric bundle service project for the Auckland District Health Board. Craig is always keen to explore any new ideas or ways to reduce and eliminate moving and handling risk in the care of our bariatric patients. 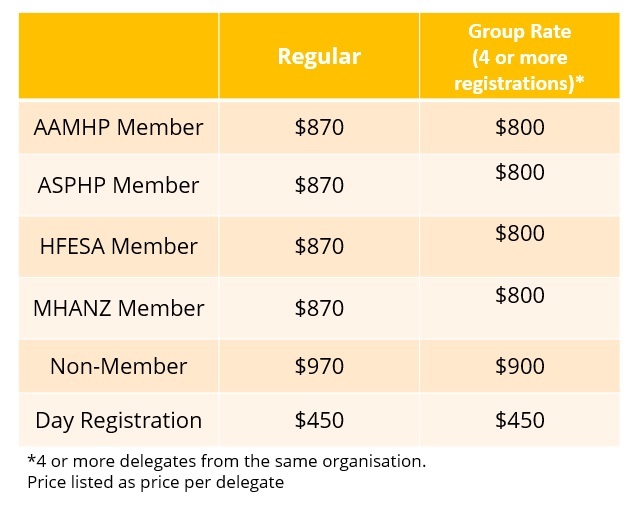 We are pleased to announce a discounted group registration for delegates from the same organisation who register together. Located in the heart of Melbourne, the Pullman on the Park will host AAMHP Biannual Conference 2018. Walking distance from luxurious accommodation, 5-star restaurants and many of Melbourne's main attractions we trust that your experience at the Pullman on the Park will be great. The conference planning committee invite vendors to submit applications for the New Inventions Session. New Inventions: As this was such a success in Brisbane we will be calling for new inventions again. The conference committee are looking for innovations and improvements in equipment and assistive devices released to the Australian market since the last conference in 2016. Vendors will be allocated a total of 5 minutes’ presentation time, followed by 5 minutes of panel questions. Submissions with the top initiatives will be invited to present at the conference.